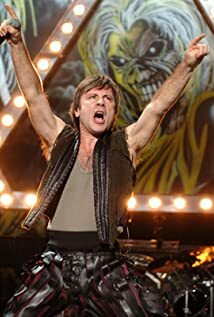 How much of Bruce Dickinson's work have you seen? Presented a series of programmes on Discovery Channel. The programmes were about the history of aviation and airplanes.